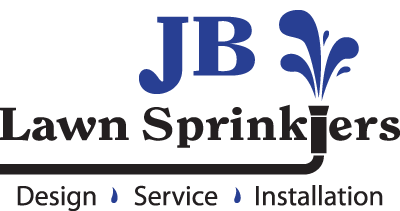 At J B Lawn Sprinklers, we are very familiar with the coastal environment and how it can create or contribute to drainage problems. Drainage issues can be a serious concern for business owners, property managers, and HOA residents. We have the knowledge and experience to tackle large-scale drainage projects. 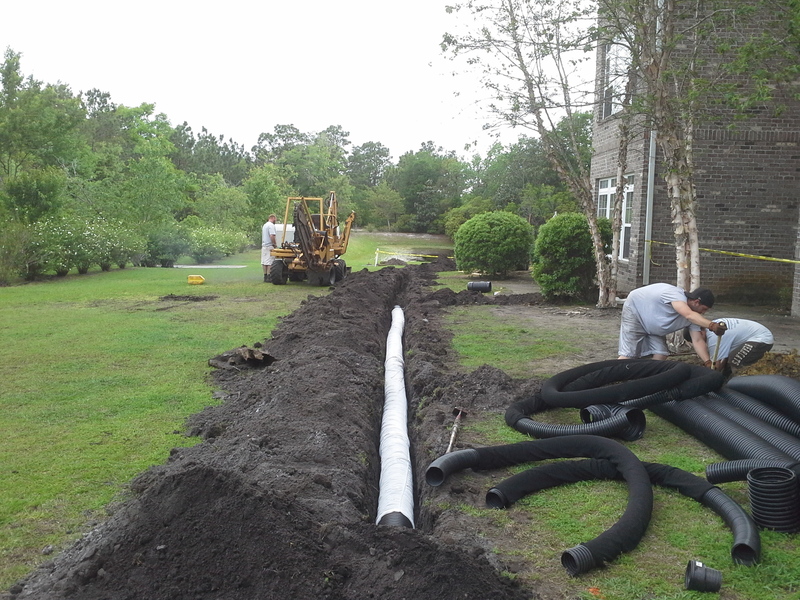 We offer creative & effective drainage solutions to put storm water in its place.